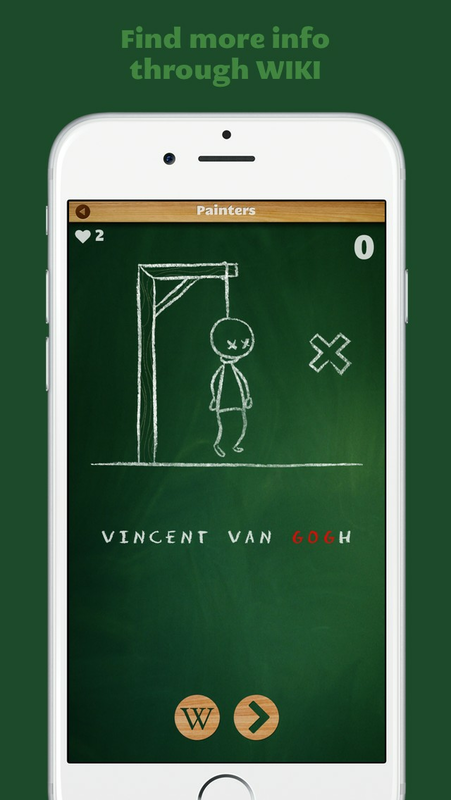 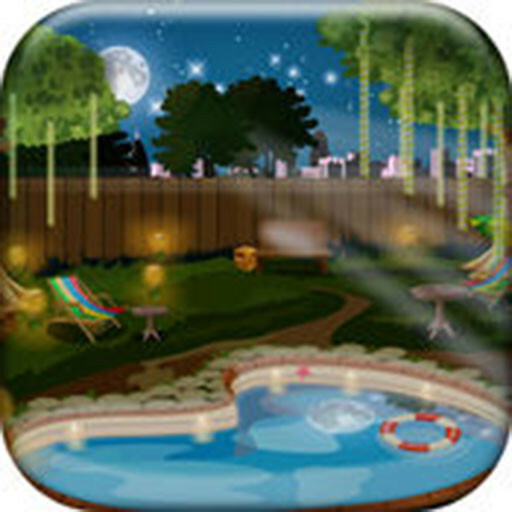 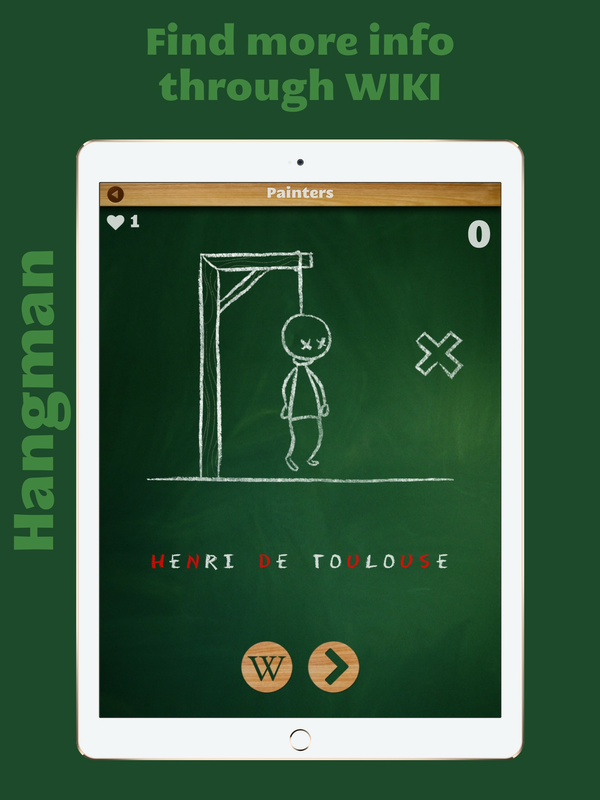 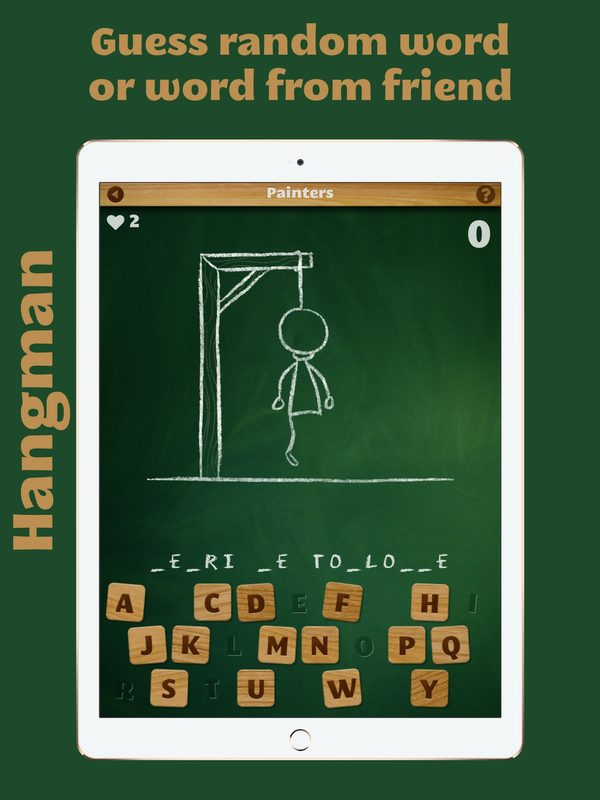 Most beautiful classic hangman puzzle game. 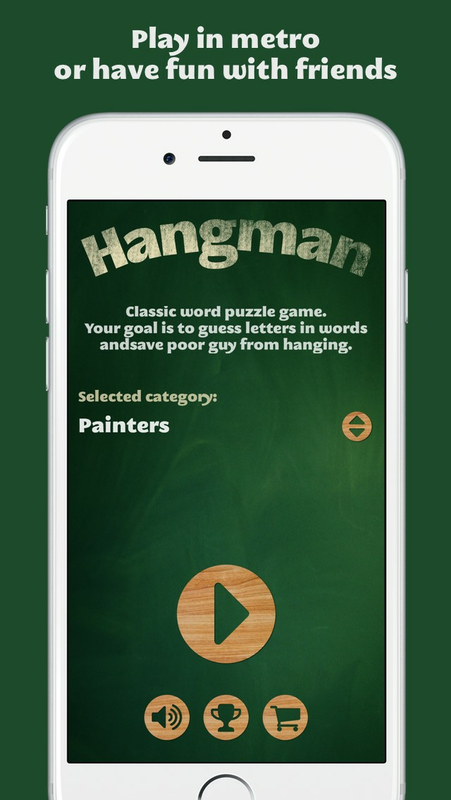 Your goal is to guess letters to form a word and save the poor guy from hanging. 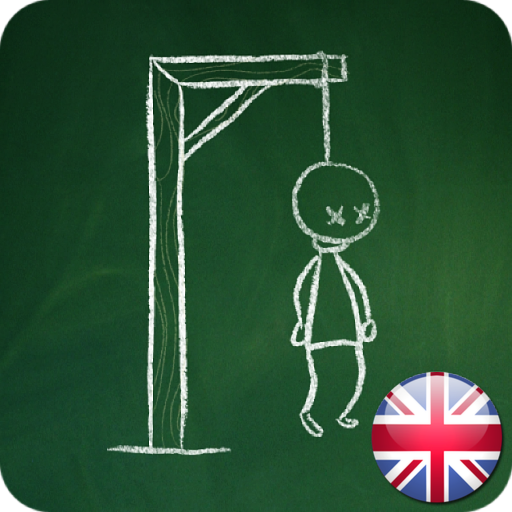 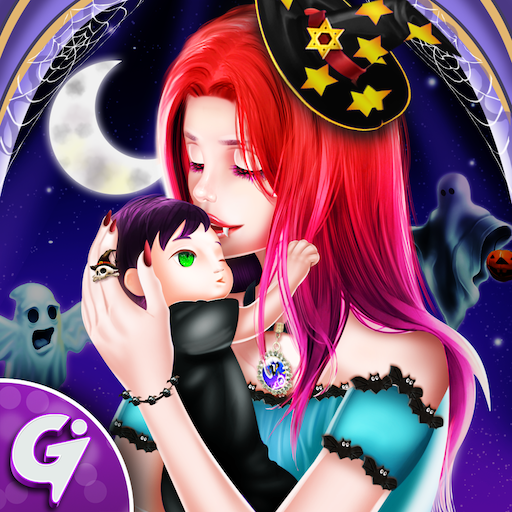 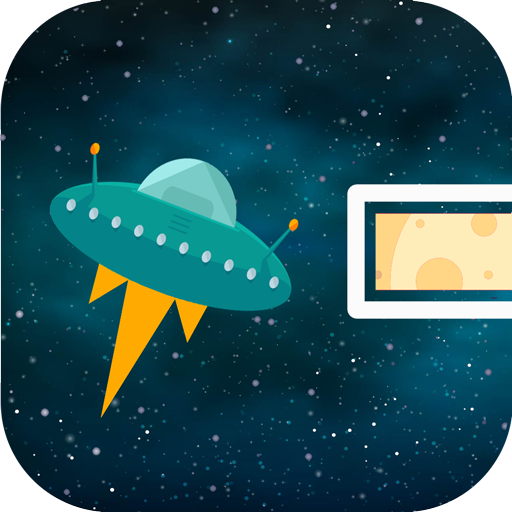 Get most score and be the best in the world.